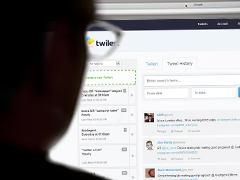 Sales teams are increasingly using social listening to generate leads and find business opportunities. While every social channel plays its role, Twitter is often the best vehicle for this. Known as the ‘thought’ channel, users are much more likely to speak openly about a problem on Twitter than they would on Linkedin or Facebook. This provides a direct line into the needs, concerns and loyalties of a prospect which, when used right, can be a great foundation for connecting with them. From the folks at Twilert – Read the rest . . .
How you perform in the fleeting moments when you have the platform to speak in front of others is pivotal to your chances of success. This is true for every industry, but for anyone in sales, it’s at the very heart of the experience. Getting on stage in front of a crowd of potential customers, contacts, and influencers is the best way to build a reputation and become a credible, respected authority. But for some, it can be a bearpit where bad first impressions are left ingrained in the minds of unforgiving audiences. From the folks at Prezi – Read the rest . 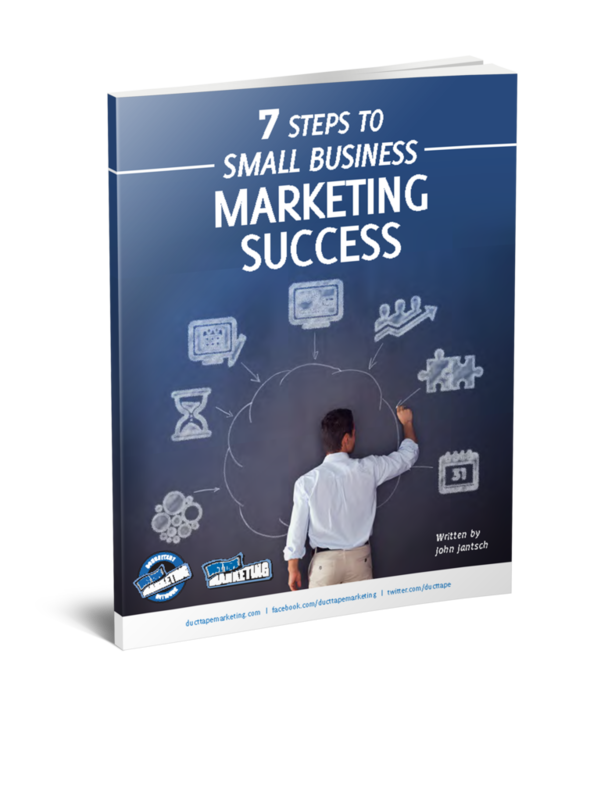 . .
Popups are one of the most controversial tactics in the online-marketing arsenal. On the one hand, readers sometimes find them intrusive. On the other, they are incredibly effective at engaging your audience and building your (incredibly valuable) email list. From the folks at Pippity – Read the rest . . .
From the folks at Libsyn – Read the rest . . .
Online interviews with experts can captivate and inspire. 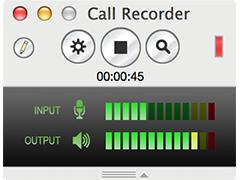 Using Skype and Ecamm Call Recorder makes recording as easy as placing a phone call. With just a few quick steps, and a little practice, conducting an inspiring interview can be just as easy. Nothing detracts from an interview quite like bad sound quality. Fortunately, it’s easy to achieve professional sound quality with just a few simple steps. Perhaps most important is keeping audio isolated. When recording a call, you’re actually recording two things: your voice, picked up by your microphone, and your guest’s voice, which gets played out of your computer’s speakers. If your microphone picks up sound from the speakers, your guest’s voice may end up getting recorded twice. During playback, this will give the guest’s voice an annoying, unprofessional echo. From the folks that make Call Recorder – Read the rest here . . .